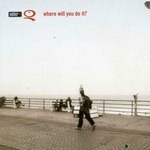 Fresh to New York during the summer of 2003, I had a chance to assist legendary rock photographer, Henry Diltz on a photo shoot for Weber Grill. 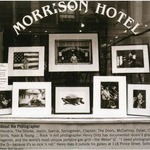 After the shoot, we attended a photo lecture at the SoHo Apple Store and a party at his gallery, Morrison Hotel. Even until this day, it's one of my fondest memories and one of the earliest.